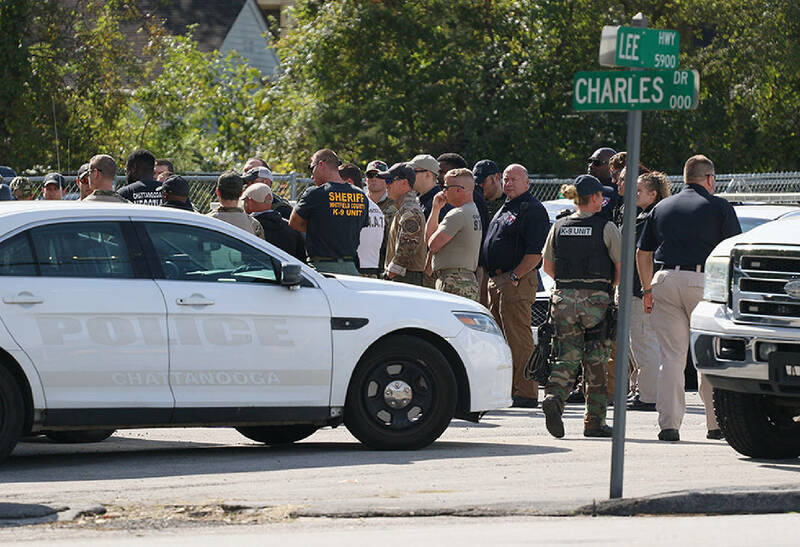 Chattanooga Police, SWAT and other law enforcement have a debriefing in the parking lot of Enterprise Rent-a-Car after capturing Keon Stewart Wednesday, October 17, 2018 at the Rustic Village apartment complex off Lee Highway in Chattanooga, Tennessee. Stewart was taken into custody without further incident. This story was updated Oct. 17, 2018, at 4:37 p.m. with more information. 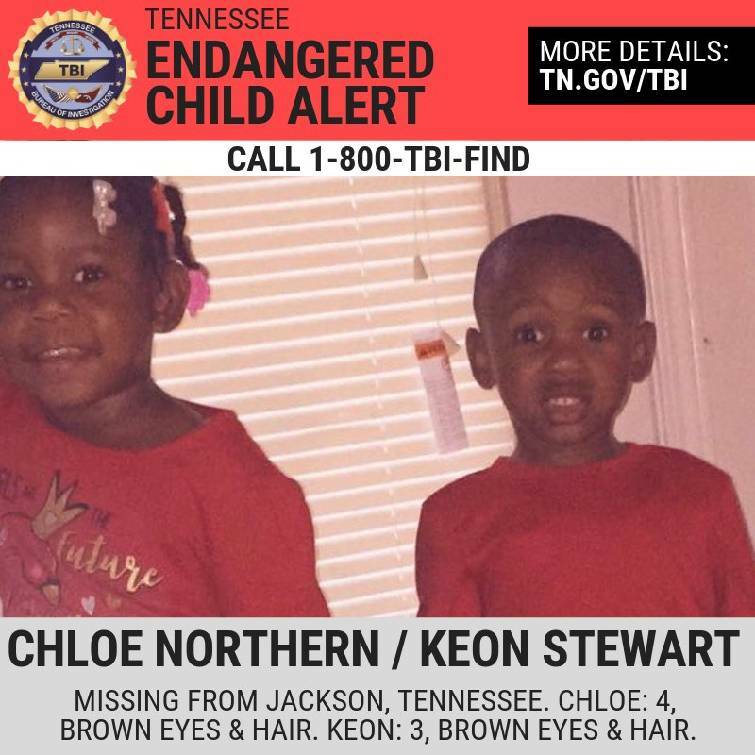 Two missing children from Jackson, Tennessee, were found safe Wednesday morning in a Chattanooga apartment after an hours-long SWAT standoff with their father. The father, 23-year-old Keon Stewart, is reportedly a person of interest in the homicide of the children's mother, 24-year-old Amanda Northern, Jackson police said. On Tuesday, Jackson police were called to 507 Parkwood Trace Apartments for a welfare check and found Northern dead from an apparent homicide, according to a news release. Her two children, ages 2 and 3, were missing. The Tennessee Bureau of Investigation was contacted for assistance in broadcasting a missing child alert. Jackson police investigators then received information that the children were with Stewart and in Chattanooga, the news release states. At that point, Jackson police contacted Chattanooga police. Stewart was located in an apartment at the Rustic Village complex off Lee Highway at about 8:30 a.m. Wednesday. No one was allowed to enter or exit the property during the roughly four-hour standoff. The Brainerd Hills Baptist Church's activity center opened its doors to residents who were not able to get back to their apartments. Then at about 11 a.m., Chattanooga SWAT took Stewart into custody without incident with the assistance of state and federal agencies. The children were recovered safely and taken into custody with Child Protective Services, Chattanooga police Lt. Austin Garrett said. Stewart will be booked into the Hamilton County Jail to then be transported back to Jackson for outstanding warrants for violation of probation and failure to comply. He will also be questioned about the homicide of his children's mother, though he is not considered a suspect at this time, Jackson police Deputy Chief Tyreece Miller said. Contact staff writer Rosana Hughes at rhughes@timesfreepress.com or 423- 757-6327 with tips or story ideas. Follow her on Twitter @HughesRosana.